If you’ve ever stayed at a Walt Disney World resort hotel and turned on the television in the room, you’re probably familiar with Stacy and her Disney must-dos. When I enter my resort room and flip the TV on and hear Stacy’s list, I can’t help but be excited for all the fun to come at Walt Disney World! Every repeat visitor has their favorites and traditions. Whether it’s a ride on the Monorail, meeting Mickey Mouse, or dropping in at The Twilight Zone Tower of Terror, there’s something for everyone! 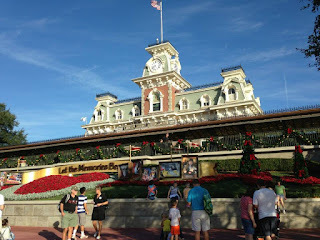 Read on for my list of things I simply must-do on each Disney vacation and some tips to get the most of each experience. 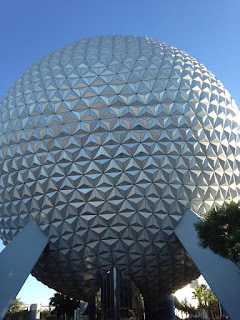 1) Spaceship Earth -Like a grand and majestic spaceship…For me, there’s no ride experience in any park that can top Spaceship Earth. From the coolness factor of going inside the “golf ball,” to the detailed audio-animatronics, to the classic narration (currently performed by Dame Judi Dench) this experience has so much going for it. It’s something everyone in the family can enjoy. Pro tip: make a funny face when the camera snaps your picture for a hoot at the end of the ride! 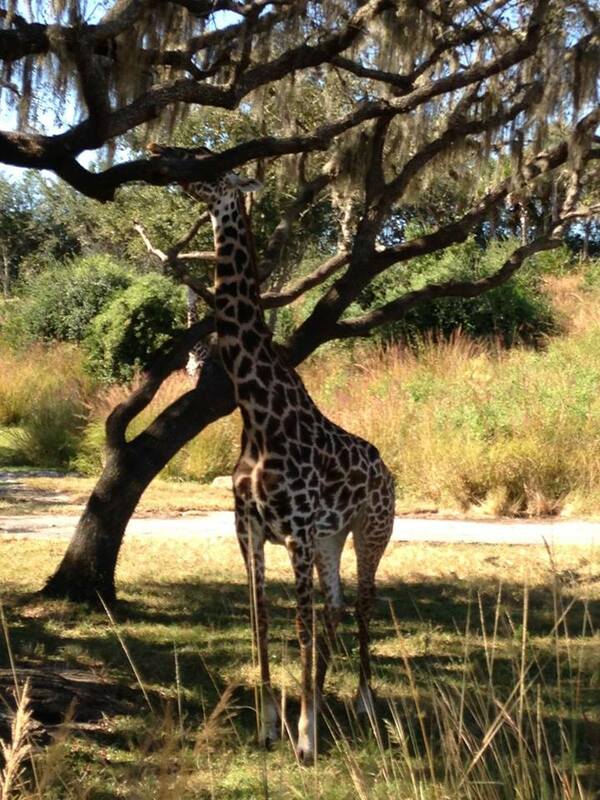 2) Early Morning Kilamanjaro Safari -Kilamanjaro Safaris is one of the most unique theme park attractions anywhere. When your ride vehicle makes the turn onto the savanna and the music kicks in…there’s nothing that can beat that moment! I like to start my day in the Animal Kingdom with my first ride on the safari (this is definitely one to experience multiple times) Pro tip: Just like the rest of us, the animals are more active in the early morning before it gets too hot! 3) Enjoy Disney popcorn while waiting for Fantasmic! -It’s not always possible to have a dining package or Fastpass+ for Fantasmic! in Disney’s Hollywood Studios. In this case, I typically get there an hour early to secure a great seat. One of my favorite things to do is enjoy some Disney popcorn, available from the food vendors inside, while I people-watch, listen to the pre-show music, and get pumped for the show to start. Pro tip: Only sit close to the Fantasmic! stage if you don’t mind getting a little wet. 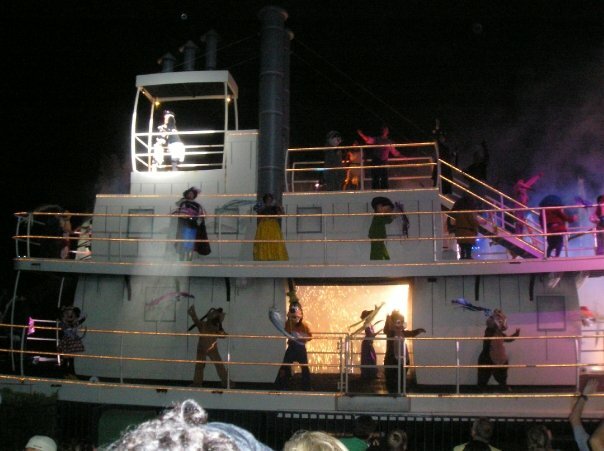 The show uses water effects and those in the front do get splashed. 4) Enjoy a Mickey Bar -Mickey Premium Ice Cream bars are available at almost every snack vendor in all four parks in Walt Disney World and Disney Springs. However, my favorite place to enjoy this treat, one that I get on every visit, is on the path between Fantasyland and Tomorrowland, right outside the Tomorrowland Speedway. It’s great people watching, there are shaded benches, and you can listen to the fun narration over the speakers. Pro tip: If you are on the Disney Dining Plan, these are snack credit eligible! 5) The Magic Kingdom Welcome Show -While I haven’t experienced the new Magic Kingdom Welcome Show, the original was something I always made sure to see on each trip to the world. The characters coming in on the trolley, the fun and exciting soundtrack, the countdown to open the park, it’s always brought a tear to my eye. There’s something so special about being one of the first ones to enter the park. Pro Tip: Know what attraction you want to hit first after the show and position yourself to be moving with traffic in the right direction when they drop the rope…and remember, no running! 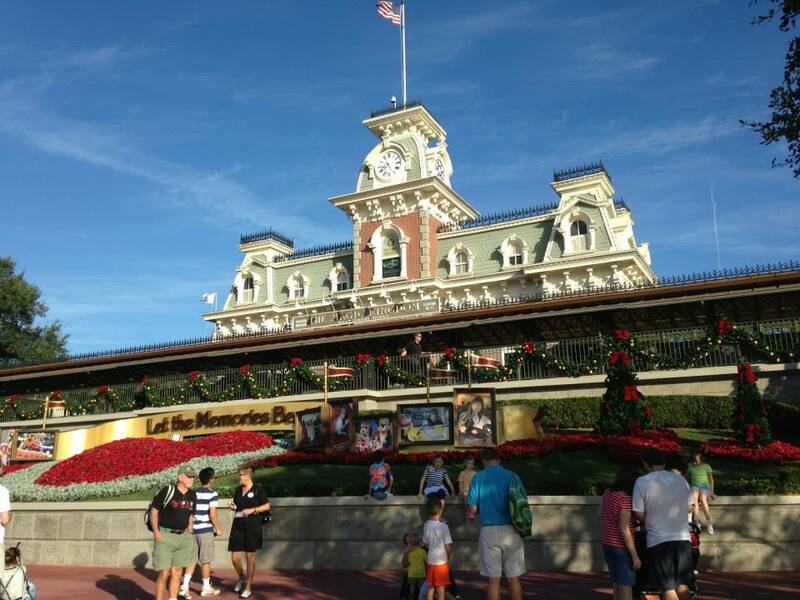 What are your must-dos at Walt Disney World? Leave a note in the comments below!